AI-powered surveys tools facilitate easier reading and interpreting of survey results with ability to benchmark and establish business norms. Consistent, standardized results for open-ended responses support the sharing of trusted insights that are actionable, easy to explain, and easy to defend. Learn how to measure the emotional impact of their social campaigns. 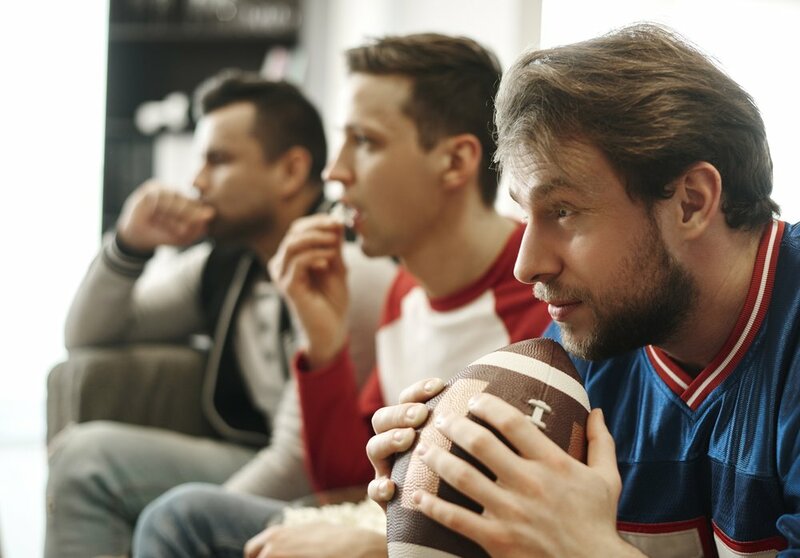 Using the 2018 Super Bowl ads as his go-to campaign, learn how to bring all your Funny and Interesting campaign insights to life. Learn how an investment in emotion measurement empowers Watch creators to publish shows tailored to their audiences’ feelings, resulting in increased engagement and sharability. 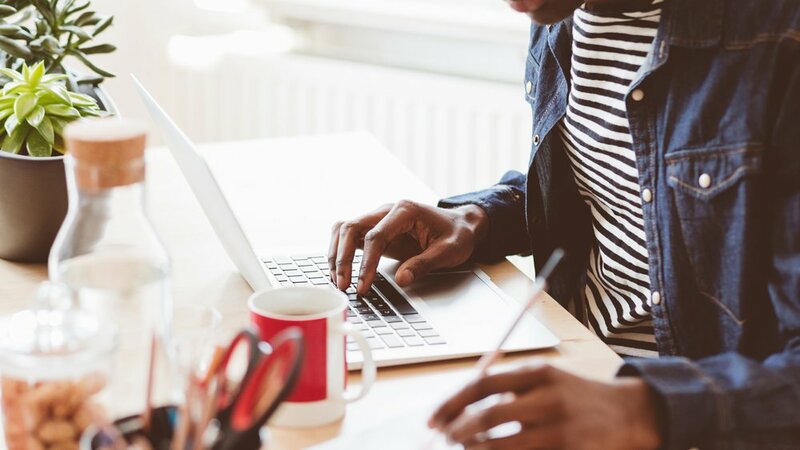 Learn how to develop advertiser ‘why buys’ for your network by highlighting which shows inspire the emotions your potential advertisers are hoping to elicit. Learn all about the new Canvs Instagram experience. Discover how you can gain access to its features and how it can help your cross-platform media analysis soar. Learn how to use Canvs to determine ‘what’s normal’ for your show based on airdate and time. Use our benchmarks functionalities to see how your show emotionally ‘measures up’ to the competition. Understand how you can put your show in context against competitors from the same night. Also, learn which shows sparked which emotions with viewers across the entire week. Learn how to measure the effectiveness of your ad campaign on Facebook by using our latest filters. Watch as we dive deep into insights from brands who have changed their ad campaign strategies and find out how people felt about these modifications. Learn how to trendspot using Canvs 2.0 by analyzing Super Bowl LI. Dive deep into insights on Lady Gaga's epic halftime show, the ads everyone is Reacting to, and the moments that resonated with viewers. Learn more about some of our favorite 2.0 use cases by checking out this webinar, led by David Benson. 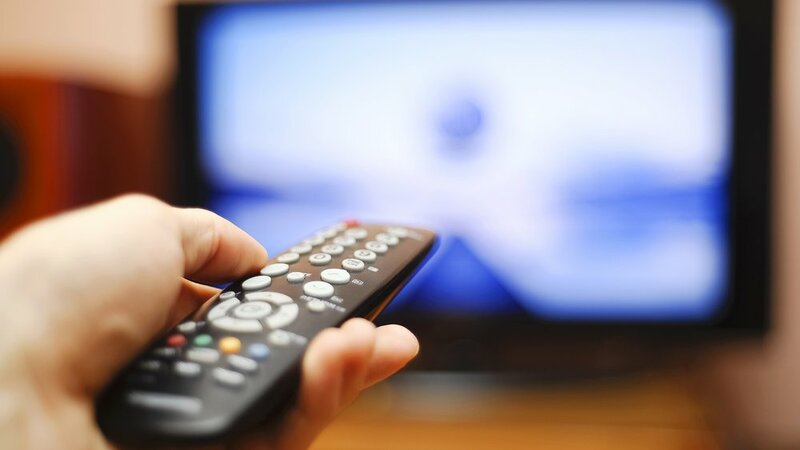 Learn how fans felt about the fall TV Broadcast premieres, as our Director of Client Services, David Benson, shows viewers how to use Canvs to perform similar analyses yourself. Learn how we empower our clients to analyze YouTube videos using several key YouTube metrics previously unavailable in the platform. Watch our Director of Client Services, David Benson, share how Canvs can help you understand what is driving your Facebook engagement metrics. Hear our Head of Research share how Emotional Reactions drive TV viewership. 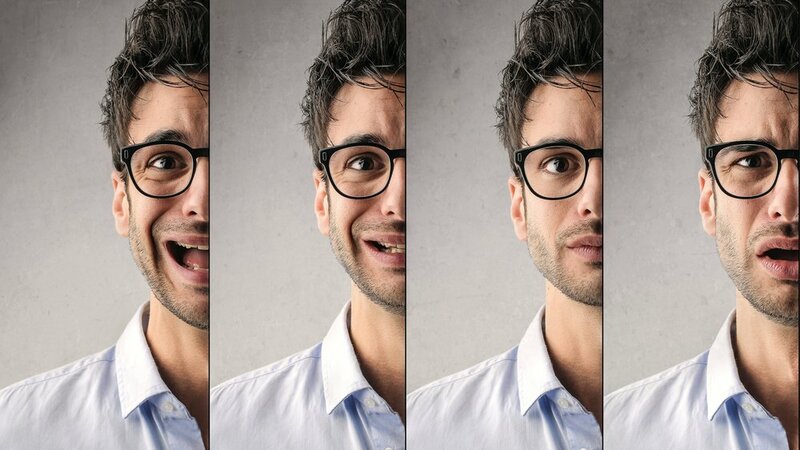 Canvs has conducted the biggest Twitter data viewership study ever to prove that emotions are correlated to program ratings and we're excited to share it with you.